The Pokémon Company International is continuing their year-long event distribution campaign to release exclusive Legendary Pokémon, with Lugia and Ho-Oh soon to become available to collect. 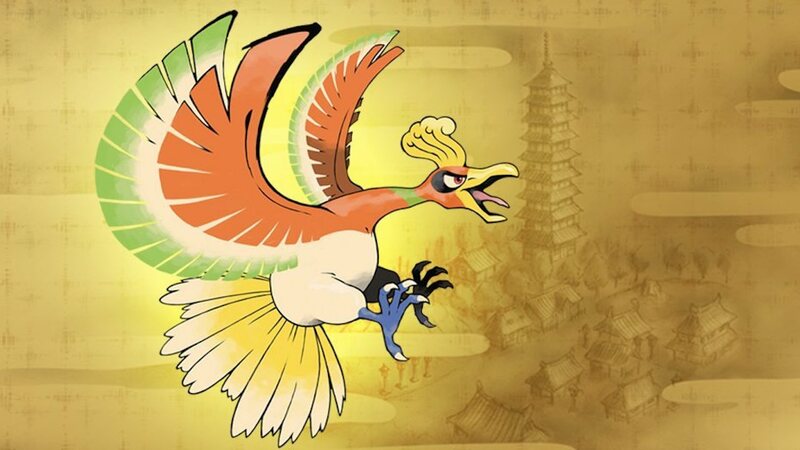 Those with Pokémon Sun or Pokémon Ultra Sun can receive Lugia, while those that have Pokémon Moon or Pokémon Ultra Moon will receive Ho-Oh. Those in the United States will need to visit their local GameStop store from Friday 2nd – Sunday 25th November to receive a serial code that can be entered in-game to receive the Legendary Pokémon. Whereas those in the United Kingdom will need to pop into GAME for a serial code, which will be available from Friday 2nd – Sunday 25th November.